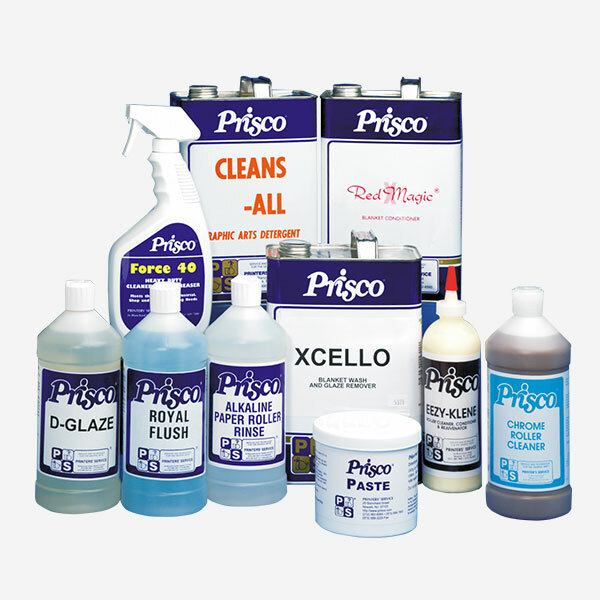 At Prisco we understand all too well the importance helping your clients maintain the integrity of their brand throughout their portfolio of packaging needs. As a partner to many of the industries packaging leaders for over 100 years, we have assembled the largest team of industry experts along with a constantly evolving product line to help them design, develop and deliver their packaging products safely and consistently with the highest quality to consumers all over the world. For all of your prototyping needs, Prisco has partnered with some strategic partners to help address all of your need. Through these partners, we are able to offer HP Flatbed and Roll Printing Solutions, Esko Cutting Solutions & Software, Highcon – Digital Die-Cutting and Scodix – Digital Finishing for prototyping & Production. 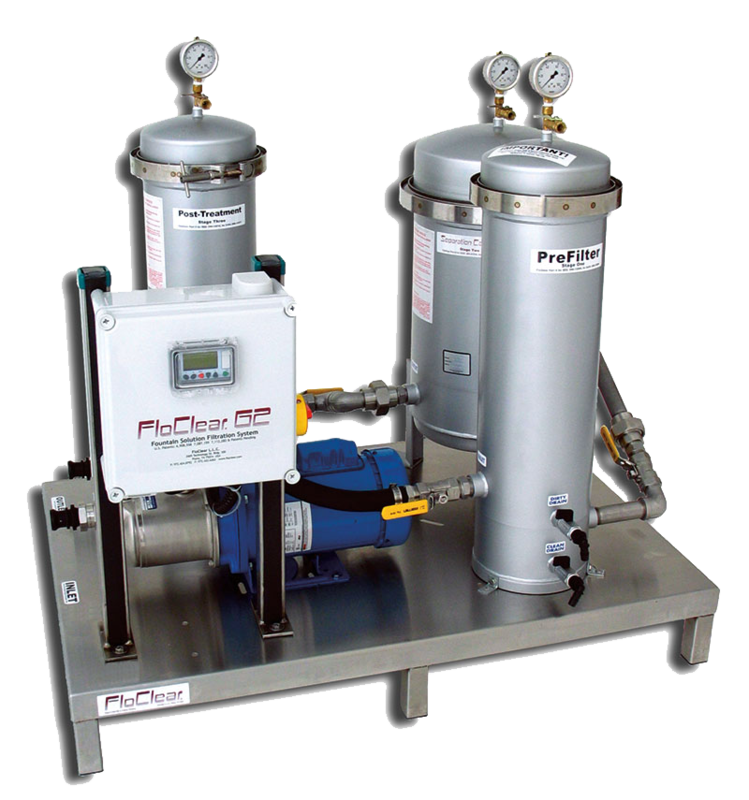 PriscoTech Process Control Equipment, PriscoTech Waste Minimization Solutions and PriscoTech Coating Distribution Systems. Q2008 B-W is a silicone free, general purpose, gloss, one sided coating designed for folding carton and other single-sided applications. This series has been developed to provide excellent hold-out when applied to CCNB, SBS and other types of folding carton stock. The Priscolith Argon is a multi-purpose micro-ground surface blanket ideal for high speed direct driven sheetfed and web presses. The Priscolith Nitrocoat is an excellent coating blanket for packaging. It is highly suitable for UV and waterbased coatings. Ideal for manual or CAD/plotter cutting. Customers who partner with through The Alliance Advantage are able to take advantage of training seminars such as Make-Ready Efficiency, Roller Maintenance and Aqueous / UV Coatings. These seminars are designed to educate your pressroom personnel on various topics and help them improve overall pressroom efficiency. To find out more about our Packaging & Folding Carton products, please fill out the form below.